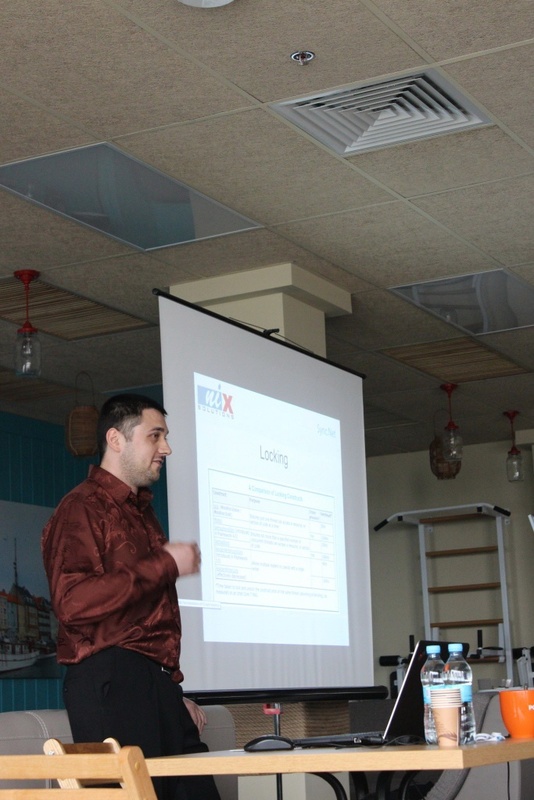 NIX Solutions, famous for its team buildings, presented new format for IT professionals in Kharkiv. 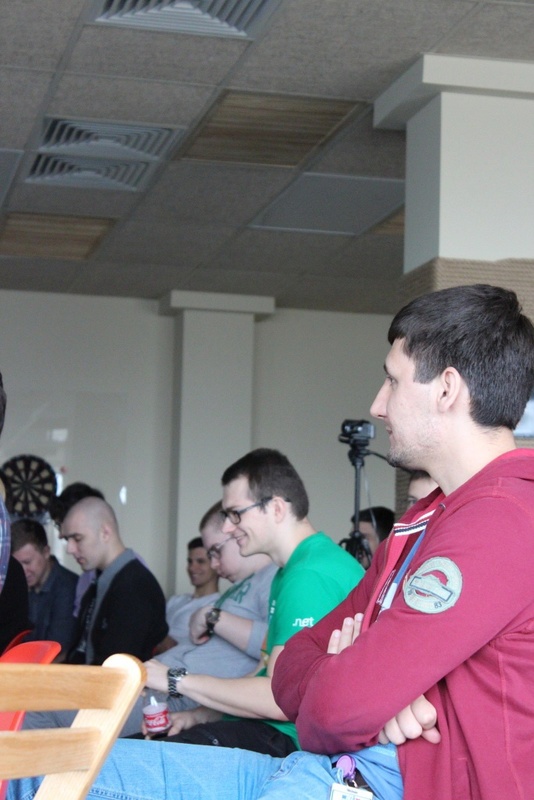 This April NIX held the first internal conference for .Net developers. There are many ways to learn new things in .Net. You can read the professional resources and thematic blogs, study through MSDN, or just Google and hope to find out something new, interesting or useful. 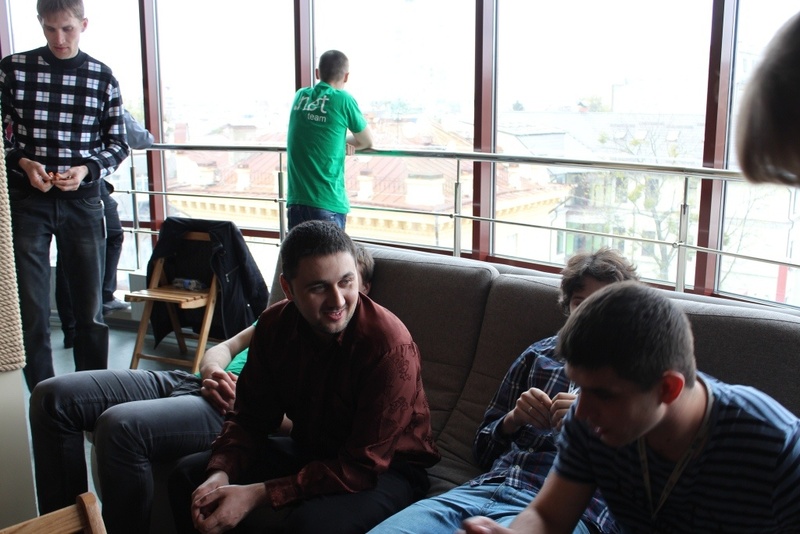 However, the most effective way is to get together at NIX Solutions on a sunny Saturday afternoon and discuss current issues of .NET development with competent and experienced professionals. 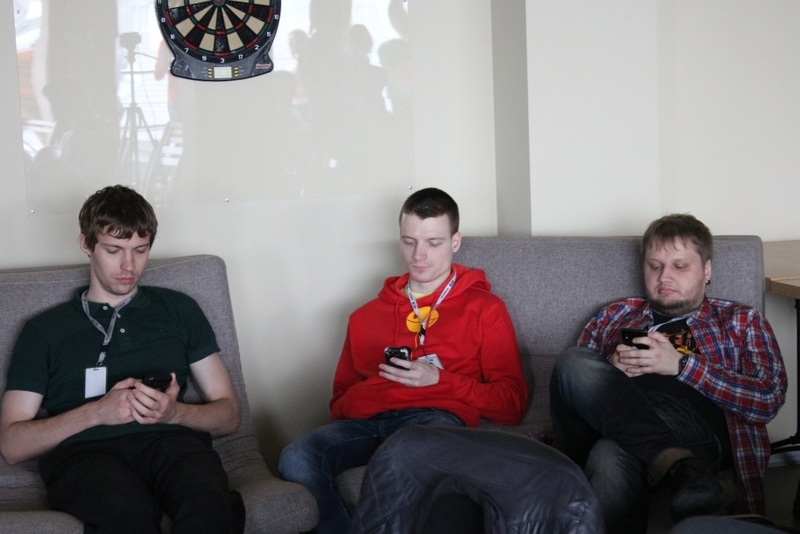 That is how .NET department of our company came up with an idea to hold the first internal Sync.Net conference. 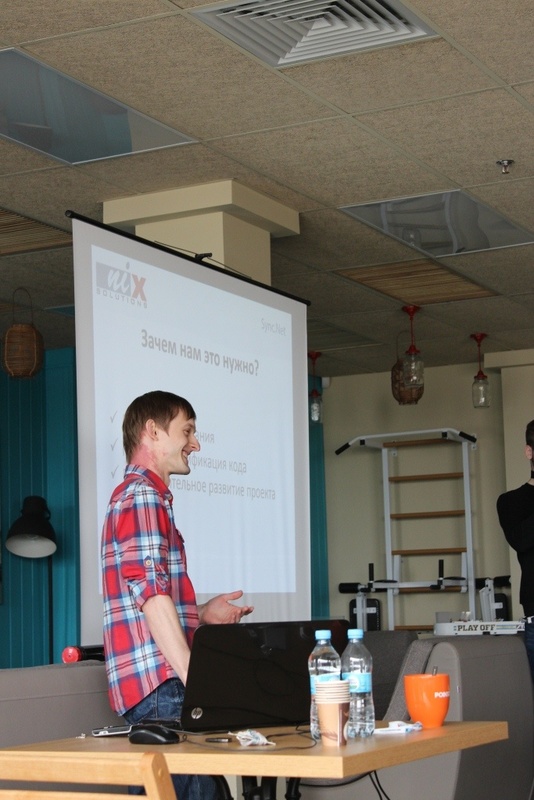 Four experts of NIX Solutions’ .NET-department were speakers at the conference. 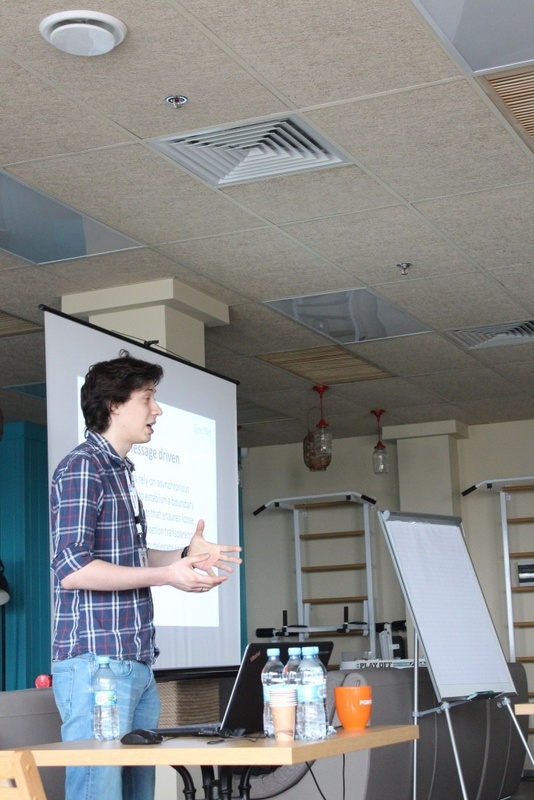 Eugene opened the event with the report titled «Welcome to reactive programming!» which revealed general concepts of reactive programming and examined many practical cases of Reactive Extensions usage. 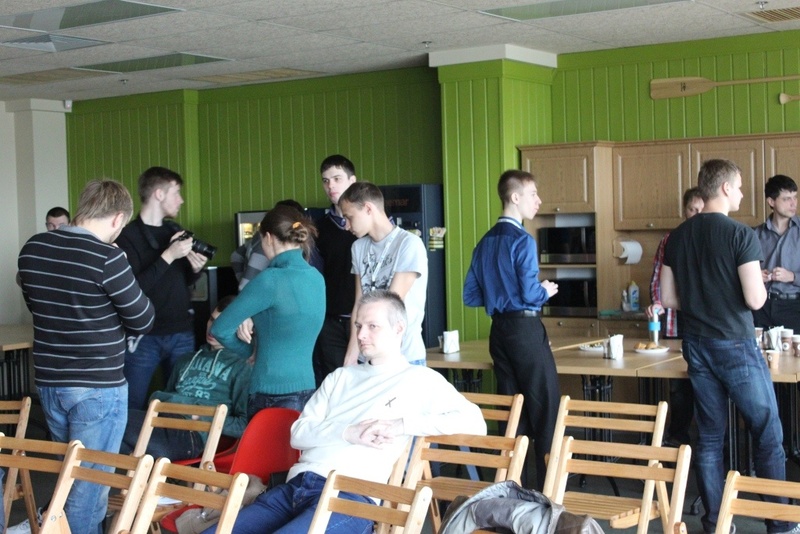 After the coffee break Igor, who was the next speaker, brought up a topic causing both the respect of case-hardened programmers and the tears of newbies – “Asynchronous programming in .NET». 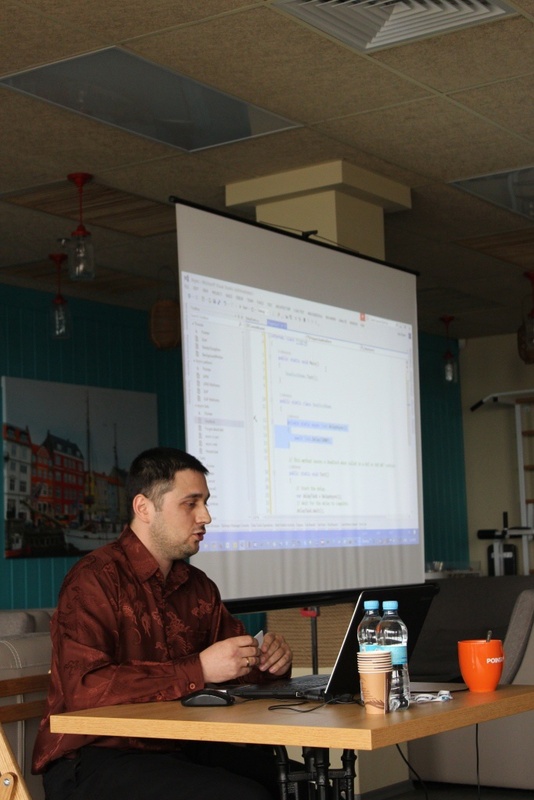 Igor talked about the evolution of multithreading on the .NET platform, drew the audience’s attention to the numerous pitfalls and suggested ways to avoid deadlocks. It is extremely important for developers to understand what the clean code is and how to achieve this purity. 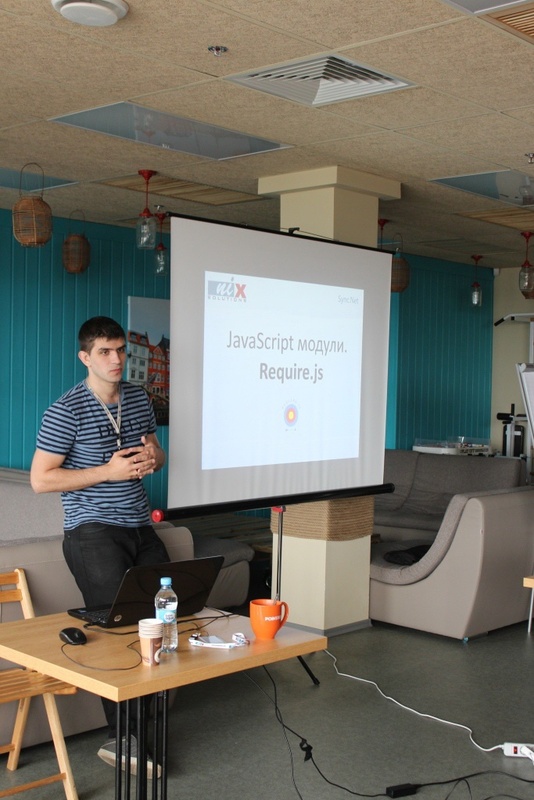 This topic was revealed by Ivan, who told how to write a code that would be easy to understand and maintain. We always take care that NIX Solutions’ employees have an opportunity to develop and improve their skills. 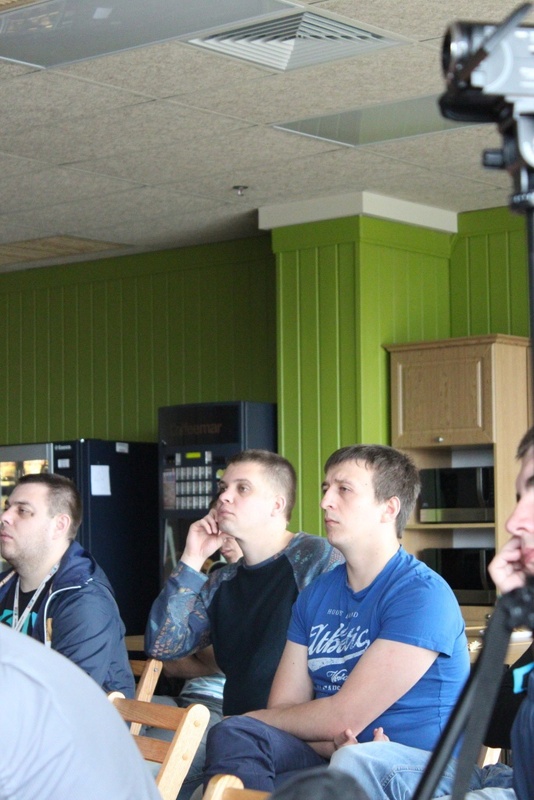 Our team members visit major events in the industry, such as SpringOne 2GX, and take part in various internal trainings, lectures and master classes. Both our experts and invited gurus become speakers on the internal events. Sync.Net was the first internal conference for all employees who were interested in the .NET development and judging by the feedback – not the last one. 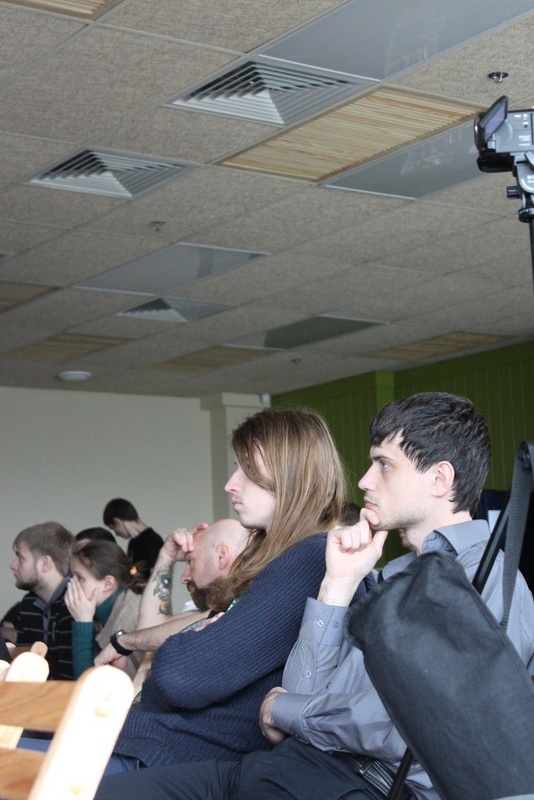 Thanks to the planners, speakers and participants for the new exciting event at NIX Solutions! Its implementation with Reactive Extensions (Rx) usage. Usage tips for ASP.NET, ASP.NET MVC, WinForms, WebAPI. Usage of the optimization utility “r.js” together with VisualStudio. 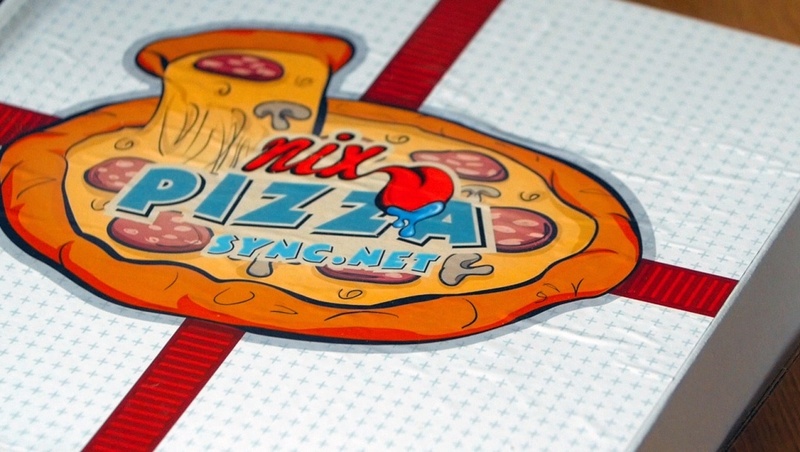 DRY, KISS, YAGNI, GRASP, SOLID development methodology; implementation examples.